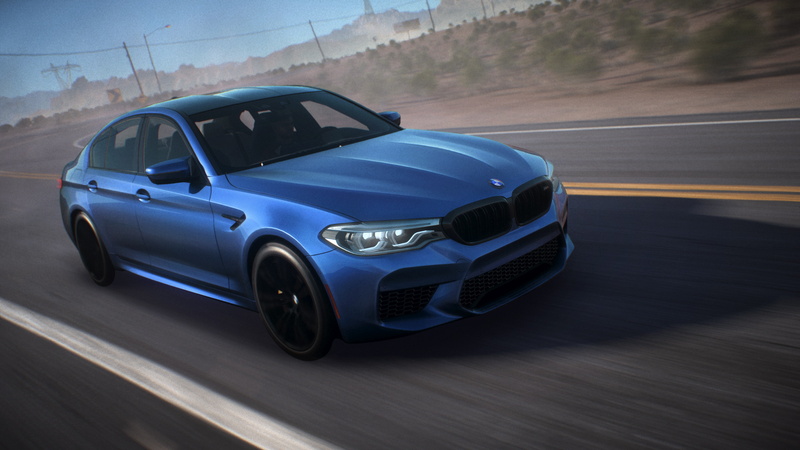 Today, Electronic Arts and the BMW Group debuted the all-new BMW M5 in Need for SpeedTM Payback, the action driving blockbuster releasing this fall. 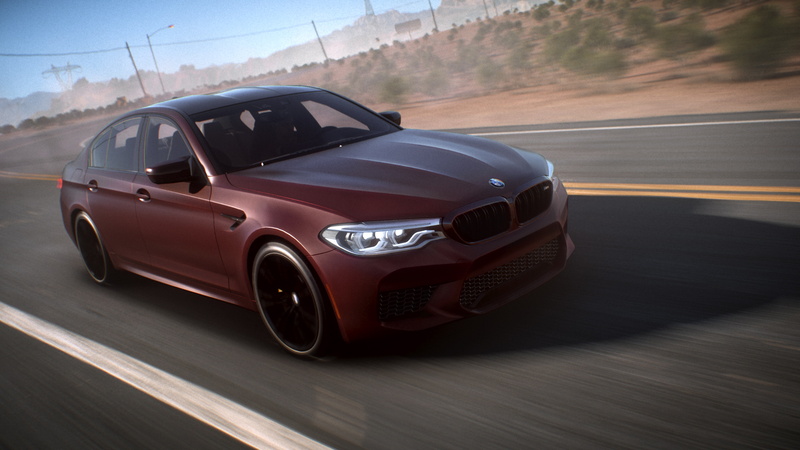 This marks first time BMW has revealed a car through a videovgame partnership, unveiling the new BMW M5 at gamescom, Europe’s biggest trade fair for interactive games and entertainment. 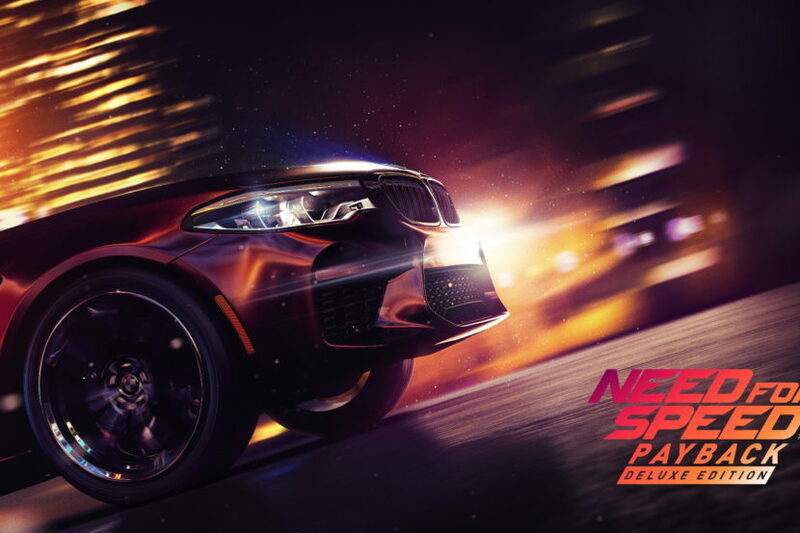 Need for SpeedTM Payback players will be among the first to experience the new M xDrive all-wheel drive as they tear through the city streets and diverse landscape of Fortune Valley this fall. BMW and Need for SpeedTM share a long tradition together. Already in 1999 the BMW M5 was part of the first Need for SpeedTM. BMW was part of the history of Need for SpeedTMever since: Whether it was the BMW M3 in 2005’s Need for SpeedTM Most Wanted, the BMW M3 GTR in Need for SpeedTM Shift in 2009, and many other appearances of BMW M4, M6 and many alike. Just recently the new BMW M2 entered the stage in 2015’s Need for SpeedTM. Its latest instalment, Need for SpeedTM Payback, will be available worldwide on November 10th for Xbox One, PlayStation®4, and Origin™ for PC. Need for SpeedTM Payback Deluxe Edition owners will get their three-day early access starting Tuesday, November 7th. Players can also get into the action before launch through EA Access and Origin Access, where members can play for up to 10 hours starting Thursday, November 2nd with the EA Access and Origin Access Play First Trial.